Au Courant Platinum Sunless Tanning Lotion with DHA (White Lotion) with no color guide. Au Courant Platinum Sunless Tanning Lotion is an extraordinary bronzing lotion. A full fledged sunless tanning lotion. Can be utilized as an Extending Lotion. Our innovative blend of vitamins, and dha in an aloe vera base, will nourish, revitalize, and hydrate the skin. Au Courant Platinum Sunless Tanning Extending Lotion is designed to give your skin a healthy warm glow while providing a richer longer lasting tan. therapeutic solution, designed to nourish,revitalize, and hydrate the skin. Au Courant Platinum Sunless Tanning Extending Lotion with DHA will create a healthy warm glow to the skin and is ideal for face and body. Regular use will give a richer and longer lasting glow all year long. Au Courant Sunless Tanning Lotion is an aloe vera based formulation. streak free, non greasy, and quick drying It will deepen and prolong a true tan, while it enhances the elasticity of your skin. 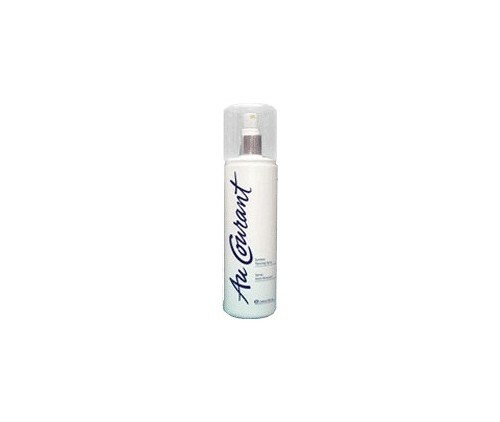 Au Courant Sunless Tanning Lotion has a delightful subtle aroma that will stimulate the senses.